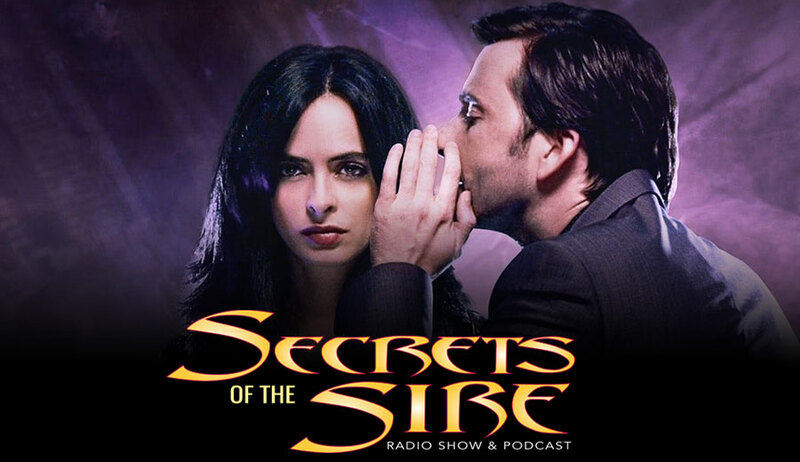 On this edition of Secrets of the Sire, Michael and Hassan welcome Devil’s Due Publisher Josh Blaylock onto the show. They talk to him about his newly-created line of graphic novels. Also, Michael and Hassan celebrate International Women’s Day with Jessica Jones Season Two, how media should cover social movements like #metoo and they Spin the Racks with a major announcement for next week’s show. Michael and Hassan celebrate International Women’s Day by breaking down this week’s edition of Entertainment Weekly, the way they covered women and how magazines and other forms of media should go about covering social movements. They then discuss the premier of the second season of the Netflix series Jessica Jones. How the #Metoo movement has affected the series, primarily through the marketing of the series. Michael and Hassan break down the first two episodes of the series, the problem with the series’ season length, and the diversity of the cast. 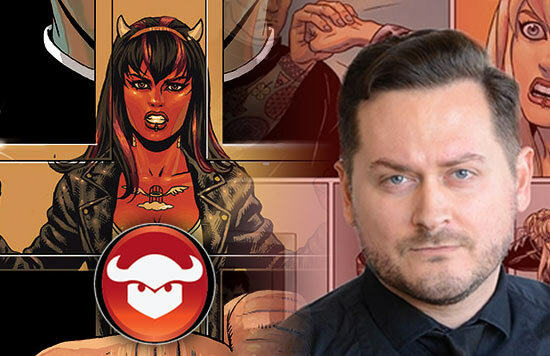 They then welcome Devils’ Due comics publisher Josh Blaylock to talk about his experience working in the comic book industry, his new line of graphic novels and what future projects he has going on. They wrap up the show with another edition of Spin the Racks covering a new Star Wars series in the works under Jon Favreau, the problem with theories and speculations of Star Wars news, some wonderful light-hearted news involving super hero themed photographs and a major announcement for next week’s show.